The home team batted first and were bowled out for a mere 159 runs from their overs. Had it not been for a brilliant entertaining innings from Haroon Majeed who rode his luck, making fifty two runs which included two sixes and three fours, the score would have been a lot worse. 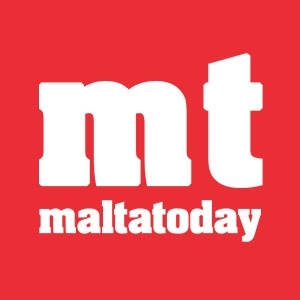 The Fiddlers helped the Marsa team with twenty three extras. 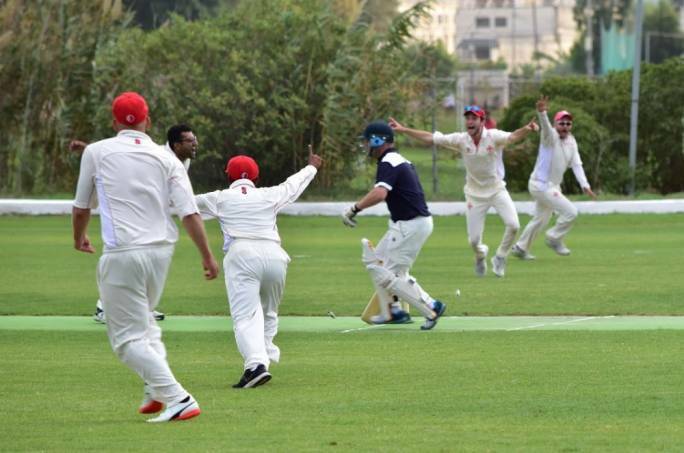 The Marsa top order of John Grima (thirteen runs), Andrew Naudi (fourteen runs) and Tony Azzopardi (twenty five runs) all had starts and did not captilize. Only Bikram Arora made it into double figures from the lower order of batsmen making twelve runs. The Marsa batting has not been too good over the past week. For the Fiddlers N.Haines was the main problem for the lower order taking three wickets, L.Beard and M.Baglow took two wickets each, S.Jessup and M.Salmon took a wicket each and there was a run out.159 to defend was going to be a daunting task for the Marsa bowlers. M.Baglow opened the batting and had his team heading in the right direction with thirty one runs, P.Langford was the top scorer with thirty two runs in the middle order and David Woodworth twenty five runs , which had their team needing ten runs for victory of the last over. Bikram Arora who already had the Fiddlers fiddling bowled the last over and only gave away two runs as well as claiming his fourth wicket for the game. 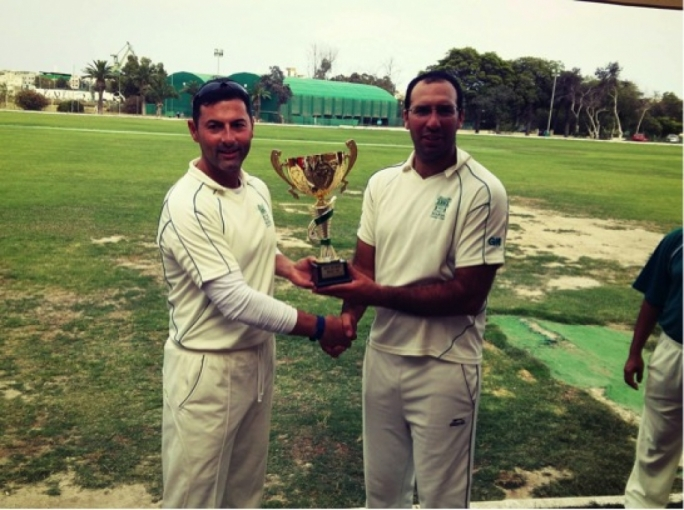 Haroon Majeed, Shaz Narwaz and Gordon Hewitt took a wicket each in the victory. The Marsa team win the first game. On Sunday the game was reduced to a thirty over game. The hosts batted first with two of the finest batsmen making runs. 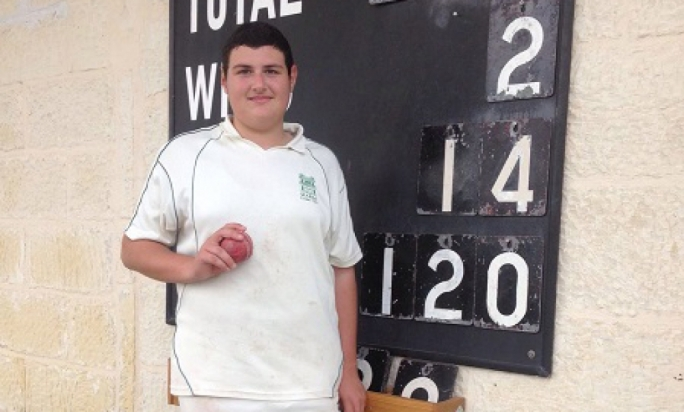 Frank Spiteri making sixty one runs which included four fours and a six and Bikram Arora making a fiery forty seven which included three fours and three sixes. The home team made 148 runs. For the visitors N.Haines again proved himself the better bowler and took four wickets, L.Beard and David Woodworth took two each while M.Baglow and M.Salmon took a wicket each. The Fiddlers could only make 126 from their overs with J.Hewiit (twenty six runs) and S.Jessup (twenty four runs) were the main contributors. Arora again was a headache and took three wickets while Sumair Khan and Sarfraz Ali took two each. Ronnie Sacco chipped in with one. 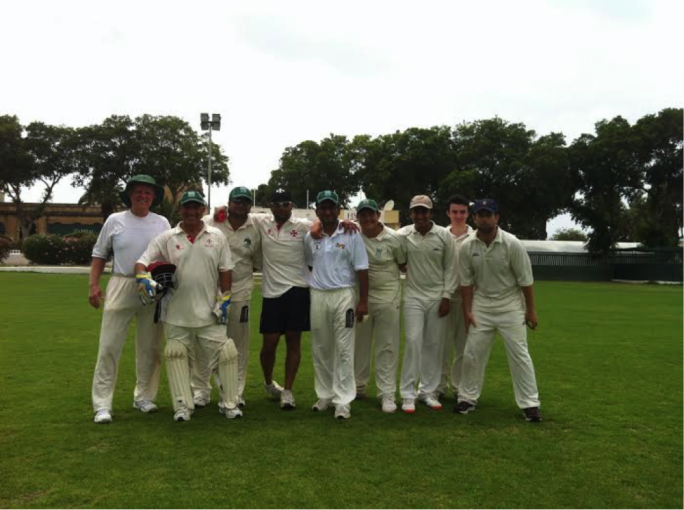 With the win the Marsa team have an unassailable lead in the series and will be looking for a whitewash on Wednesday. Next Saturday the Marsa C.C host another mini series, this time with Romany C.C (second tour) and Washington C.C (fifth tour). The Sunoco Cricket academy will be from 9:00 till 10:30am.